Prime Minister Shri Narendra Modi will launch the first Khelo India School Games at Indira Gandhi Indoor Stadium in New Delhi today, on January 31, 2018. New Delhi: Prime Minister Shri Narendra Modi will launch the first Khelo India School Games at Indira Gandhi Indoor Stadium in New Delhi today, on January 31, 2018. 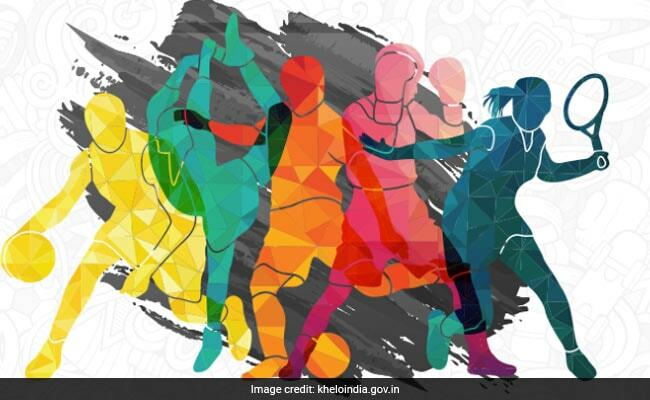 The Khelo India programme has been introduced in an attempt to revive the sports culture in India at the grass-root level by building a strong framework for all sports played in our country and establishing India as a great sporting nation. In keeping with Prime Minister Narendra Modi's vision, Khelo India will help scout young talent from the schools in various disciplines and groom them as future sports champions. Talented players identified in priority sports disciplines at various levels by a High-Powered Committee will be provided annual financial assistance of Rs. 5 lakh per annum for 8 years. A total of 199 gold medals, 199 silver medals and 275 bronze medals are to be won at the Khelo India School Games. The Prime Minister, yesterday, informed about the beginning of the games today in a series of tweets. The Khelo India School Games are being held from 31st January to 8th February, 2018 in New Delhi. Under-17 athletes have been invited to participate across 16 disciplines. 199 gold medals, 199 silver medals and 275 bronze medals are at stake in the Khelo India School Games. The country's brightest talent in the under-17 age group will compete in the Games. The Khelo India School Games will begin today and end on February 8, 2018 in New Delhi. Under-17 athletes from across the country will participate in events from 16 disciplines: Archery, Athletics, Badminton, Basketball, Boxing, Football, Gymnastics, Hockey, Judo, Kabaddi, Kho-Kho, Shooting, Swimming, Volleyball, Weightlifting, and Wrestling. The games will highlight India's young sporting talent and showcase India's sports potential.